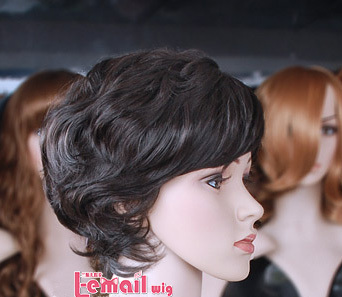 This short black wig is thick but wispy. The good thing about Gray Fullbuster black wig is its soft and smooth fair fiber that feel light on your skull. The wig is fluffy and look natural enough to be used on daily basis. 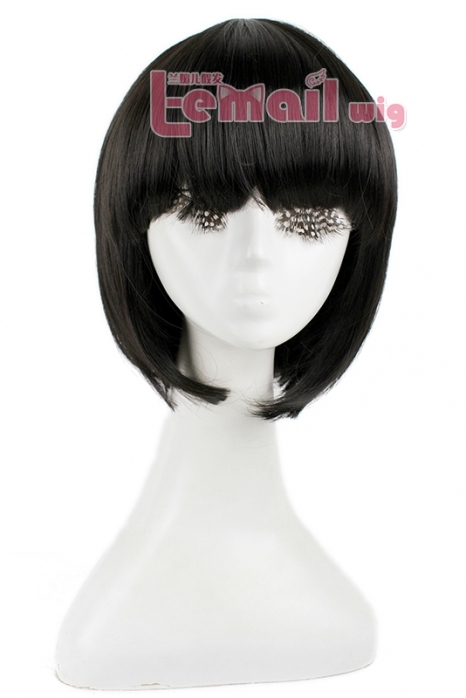 This black wig can be given additional volume if you style it using a mousse or just shake it to tease the roots. 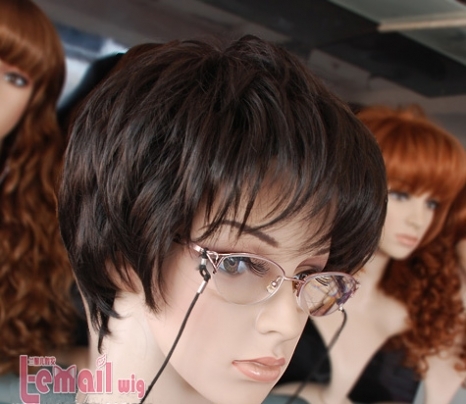 The wig displays beautiful feather cut, that is the real reason behind this synthetic wigs. It is 100% heat resistant and incorporates silky fibers that carry natural shine. The fiber is not very thick! The fiber is soft and fluffy. It can be styled with heat, but don’t use too much heat because some wigs cannot stand it. I use wig styling iron, so I can go up to 200ºC with this baby, but that may be too harsh if you use normal hair iron, so just 150ºC should be more than enough! 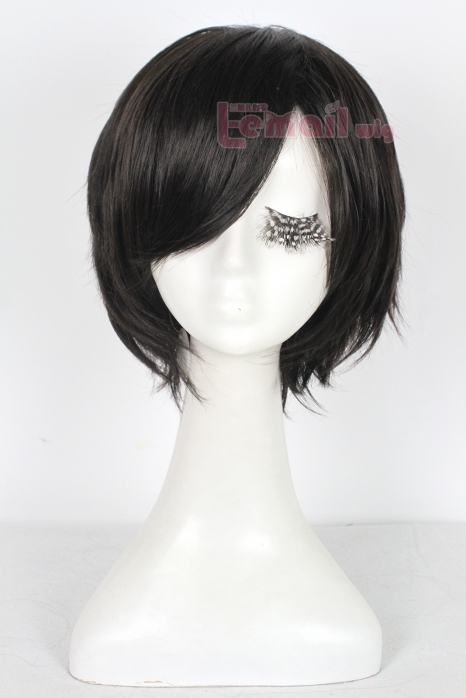 This entry was posted in Buy Cosplay Wigs, Wigs and tagged cosplay wigs, synthetic fashion wigs, wholesale wigs.